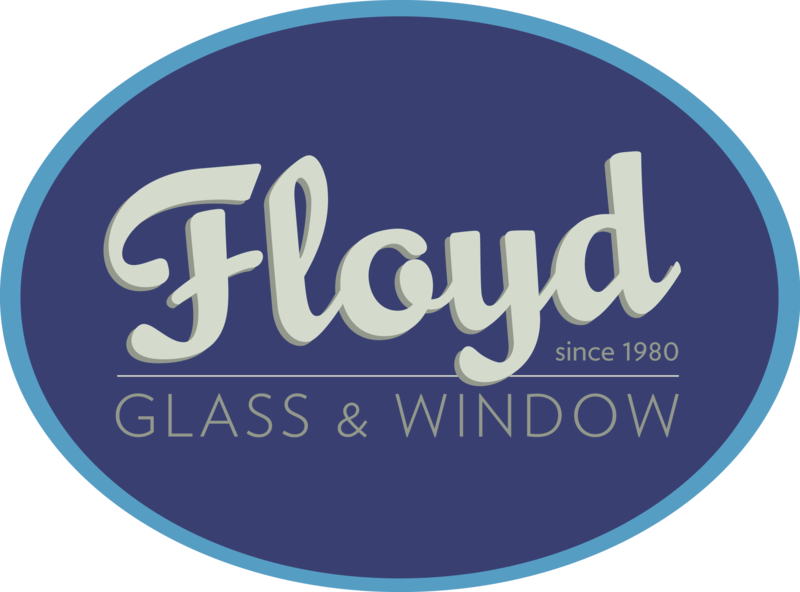 Floyd offers a wide variety of quality brands. 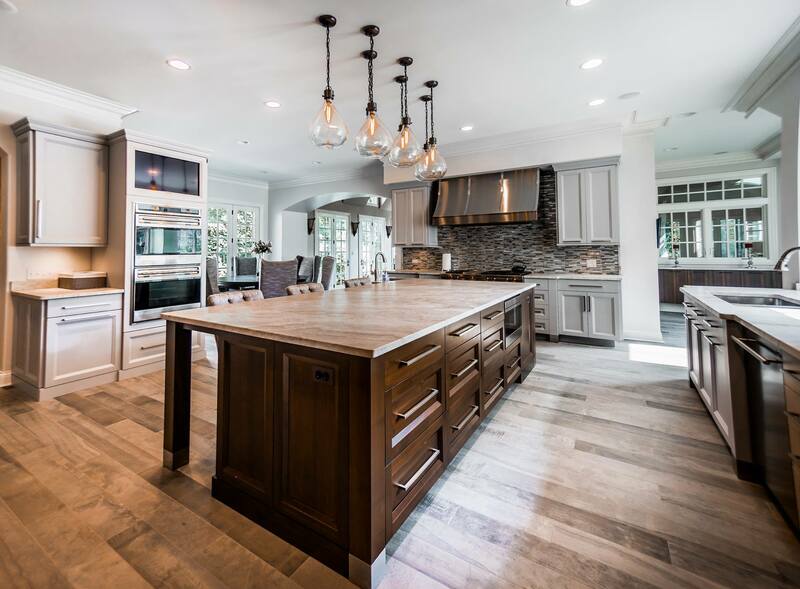 From the flooring and hardware to the plumbing fixtures and cabinetry – Floyd has you covered. Floyd is also a preferred vendor for The Onyx Collection.